15km east of Taree, along the Old Bar Road. This small coastal reserve east of Taree has been a popular recreational spot for over a century. Before that, it was an Aboriginal seasonal camp for thousands of years. 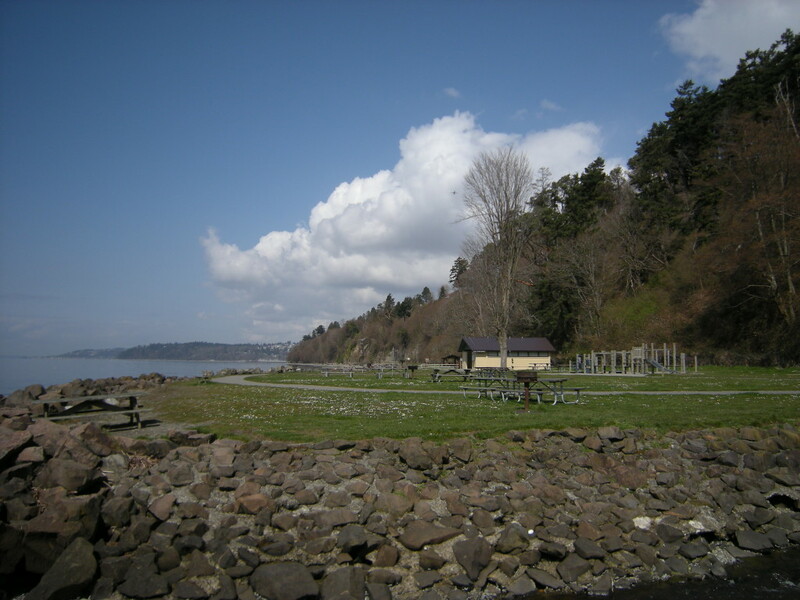 The park conserves rare coastal rainforest and wetlands. It has two swimming beaches and a spectacular headland. Walking tracks lead through the reserve and into adjoining Khappinghat Nature Reserve.